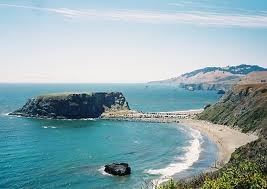 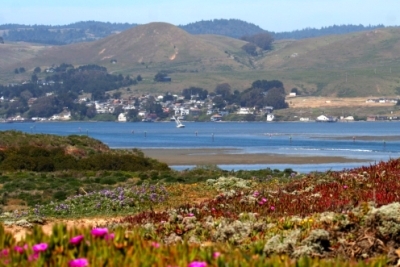 Bodega Bay is a favorite destination for Bay Area residents as well as travelers. 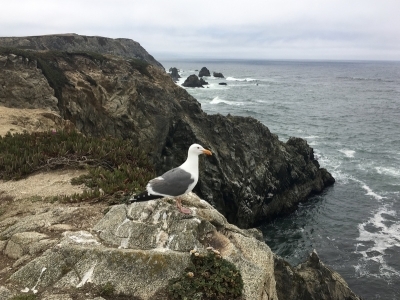 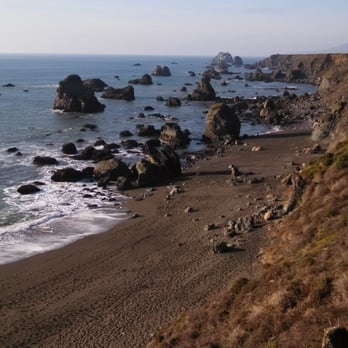 For lovers of the great outdoors, Bodega Bay offers an array of wildlife and sweeping views of the ocean. 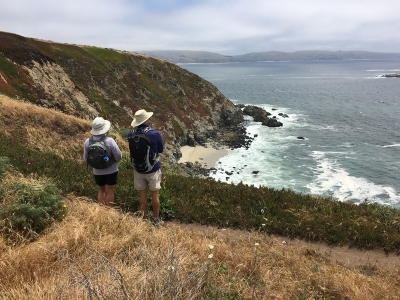 With dozens of secluded beaches and scenic hiking trails right outside your door, you can bet that your stay will be fun and memorable. 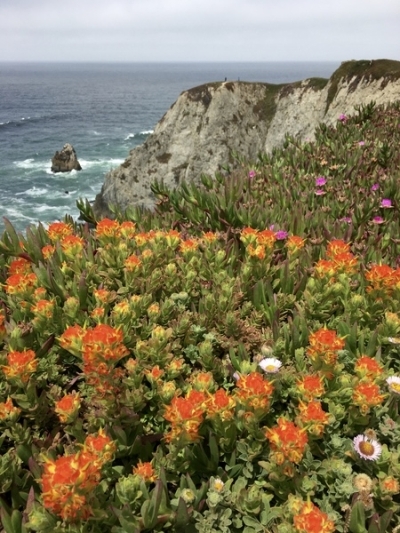 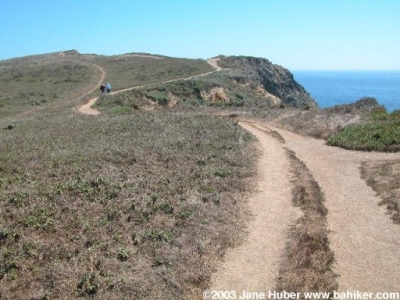 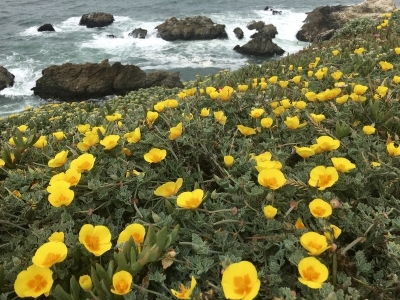 Here are some of the best hiking trails in Bodega Bay.